According to a release by MLB on April 8, fans can visit MLB.com/FranchiseFour to select the four most impactful players for each franchise who best represent the history of each franchise out of eight choices from its lineage. There is also a space for a write-in selection. Voting is live now until May 8. 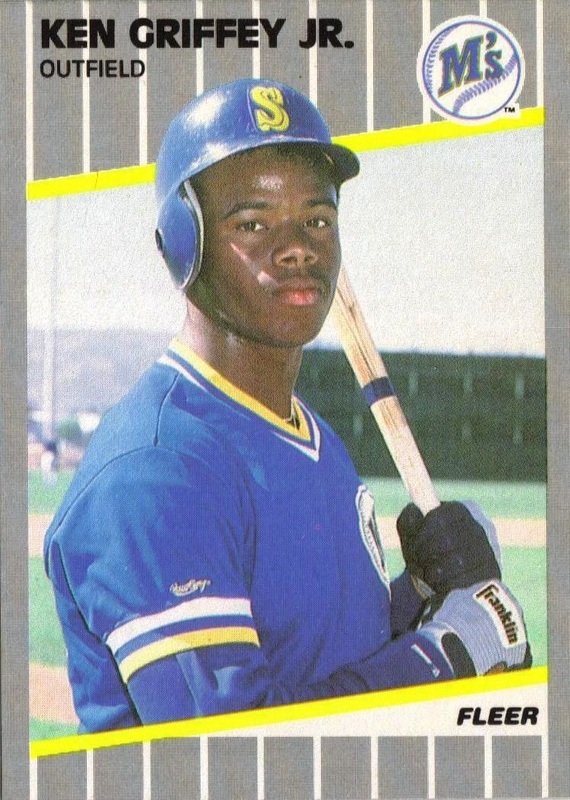 Ken Griffey, Jr.: A 10-time all-star and Gold Glove winner, Ken Griffey Jr., was a member of the Major League Baseball All-Century Team in 1999. He is Seattle’s all-time home run leader with 417. He was also the American League Most Valuable Player in 1997. Felix Hernandez: Third on Seattle’s all-time win list at the beginning of this season with 125 victories, Felix Hernandez won the American League Cy Young Award in 2010. The five-time all-star threw a 1-0 prefect game in 2012 against Tampa Bay with a dozen strikeouts. Edgar Martinez: Seattle’s all-time leader in games played, Edgar Martinez is also at the top of the club’s RBI list with 1,261. The seven-time all-star is perhaps best known for his game-winning hit in game five of the 1995 playoffs against the New York Yankees. Ichiro Suzuki: In 2001, Ichiro Suzuki was named the Most Valuable Player and Rookie of the Year in the American League. Suzuki was a 10-time all-star and Gold Glove winner. He holds Seattle’s all-time record for hits with 2,533. He is also at the top of the franchise’s stolen base list with 438.